Fugal invention has proved a successful line of analytical inquiry in recent studies of repertoires from Josquin to J. S. Bach. Alan Howard brings similar insights to the music of Henry Purcell, and proposes the first analytical approach to his music to examine compositional methods alongside historically contemporary theory, focusing particularly on Purcell's 'artificial' approach to imitative counterpoint. Through this methodology Howard challenges many misunderstandings about Purcell's music that led to him being categorized as old-fashioned and unimaginative. 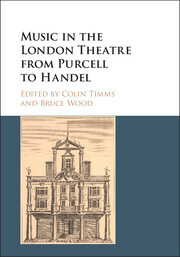 This study offers fresh insights into the musical world in which Purcell lived and worked and situates Purcell's compositional concerns in the broader context of notions of artifice in Restoration culture. 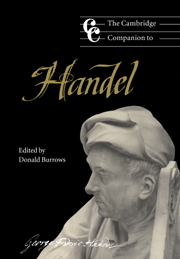 Howard thereby offers both a fresh analytical approach - both to Purcell's early instrumental works and to his later concerted vocal music - and a critique of the reception history surrounding the fantazias and sonatas in particular. 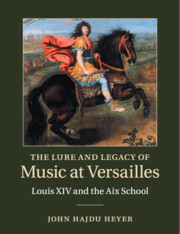 Louis XIV and his court at Versailles had a profound influence on music in France and throughout Europe. In 1660 Louis visited Aix-en-Provence, a trip that resulted in political and cultural transformations throughout the region. 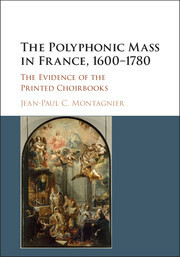 Soon thereafter Aix became an important center of sacred music composition, eventually rivaling Paris for the quality of the composers it produced. John Hajdu Heyer documents the young king's visit and examines how he and his court deployed sacred music to enhance the royal image and secure the loyalty of the populace. Exploring the circle of composers at Aix, Heyer provides the most up-to-date and complete biographies in English of nine key figures, including Guillaume Poitevin, André Campra, Jean Gilles, François Estienne, and Antoine Blanchard. 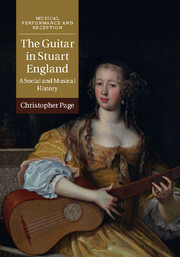 The book goes on to reveal how the history of political power in the region was reflected through church music, and how musicians were affected by contemporary events. 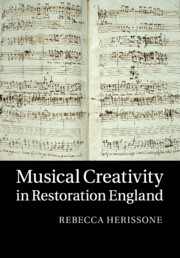 Musical Creativity in Restoration England is the first comprehensive investigation of approaches to creating music in late seventeenth-century England. Understanding creativity during this period is particularly challenging because many of our basic assumptions about composition - such as concepts of originality, inspiration and genius - were not yet fully developed. In adopting a new methodology that takes into account the historical contexts in which sources were produced, Rebecca Herissone challenges current assumptions about compositional processes and offers new interpretations of the relationships between notation, performance, improvisation and musical memory. She uncovers a creative culture that was predominantly communal, and reveals several distinct approaches to composition, determined not by individuals, but by the practical function of the music. Herissone's new and original interpretations pose a fundamental challenge to our preconceptions about what it meant to be a composer in the seventeenth century and raise broader questions about the interpretation of early modern notation. More than any other part of Bach's output, his keyboard works conveyed the essence of his inimitable art to generations of admirers. 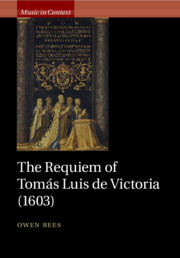 The varied responses to this repertory - in scholarly and popular writing, public lectures, musical composition and transcription, performances and editions - ensured its place in the canon and broadened its creator's appeal. The early reception of Bach's keyboard music also continues to affect how we understand and value it, though we rarely recognize that historical continuity. 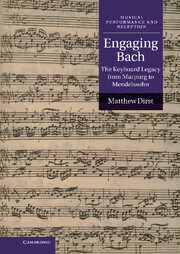 Here, Matthew Dirst investigates how Bach's music intersects with cultural, social and music history, focusing on a repertory which is often overshadowed in scholarly and popular literature on Bach reception. Organized around the most productive ideas generated by Bach's keyboard works from his own day to the middle of the nineteenth century, this study shows how Bach's remarkable and long-lasting legacy took shape amid critical changes in European musical thought and practice. 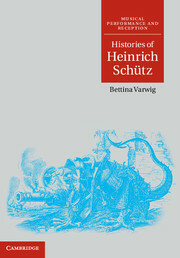 Bettina Varwig places the music of the celebrated Dresden composer Heinrich Schütz in a richly detailed tapestry of cultural, political, religious and intellectual contexts. Four key events in Schütz's career - the 1617 Reformation centenary, the performance of his Dafne in 1627, the 1636 funeral composition Musikalische Exequien and the publication of his motet collection Geistliche Chormusik (1648) - are used to explore his music's resonances with broader historical themes, including the effects of the Thirty Years' War, contemporary meanings of classical mythology, Lutheran attitudes to death and the afterlife as well as shifting conceptions of time and history in light of early modern scientific advances. 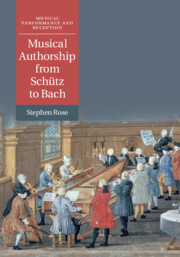 These original seventeenth-century circumstances are treated in counterpoint with Schütz's fascinating later reinvention in nineteenth- and twentieth-century German musical culture, providing a new kind of musicological writing that interweaves layers of historical inquiry from the seventeenth century to the present day. Claudio Monteverdi is one of the most important figures of 'early' music, a composer whose music speaks powerfully and directly to modern audiences. 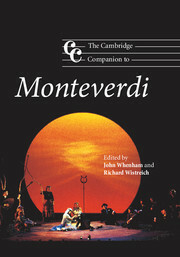 This book, first published in 2007, provides an authoritative treatment of Monteverdi and his music, complementing Paolo Fabbri's standard biography of the composer. Written by leading specialists in the field, it is aimed at students, performers and music-lovers in general and adds significantly to our understanding of Monteverdi's music, his life, and the contexts in which he worked. Chapters offering overviews of his output of sacred, secular and dramatic music are complemented by 'intermedi', in which contributors examine individual works, or sections of works in detail. The book draws extensively on Monteverdi's letters and includes a select discography/videography and a complete list of Monteverdi's works together with an index of first lines and titles. 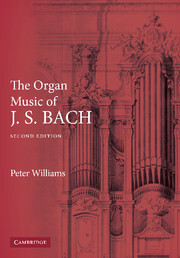 Peter Williams approaches afresh the life and music of arguably the most studied of all composers, interpreting both Bach's life by deconstructing his original obituary in the light of more recent information and his music by evaluating his priorities and irrepressible creative energy. How, even though belonging to musical families on both his parents' sides, did he come to possess so bewitching a sense of rhythm and melody and a mastery of harmony that established nothing less than a norm in Western culture? 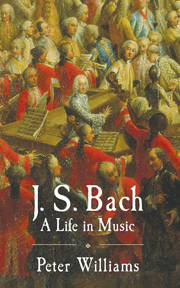 In considering that the works of a composer are his biography, the book's title A Life in Music means both a life spent making music and one revealed in the music as we know it. A distinguished scholar and performer, Williams re-examines Bach's life as an orphan and family man, as an extraordinarily gifted composer and player and as an ambitious artist who never suffered fools gladly. 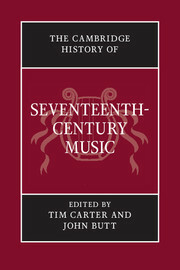 The Cambridge History of Seventeenth-Century Music seeks to provide the most up-to-date knowledge on seventeenth-century music together with a vital questioning of the way in which such a history can be told or put together for our present purposes. 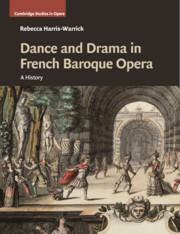 Written by a distinguished team of experts in the field, the chapters not only address traditional areas of knowledge such as opera and church music, but also look at the way this extremely diverse and dynamic musical world has been categorised in the past and how its products are viewed from various cultural points of view. 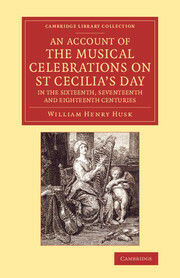 While this history does not depart entirely from the traditional study of musical works and their composers, there is a strong emphasis on the institutions, cultures and politics of the age, together with an interrogation of the ways in which music related to contemporary arts, sciences and beliefs. 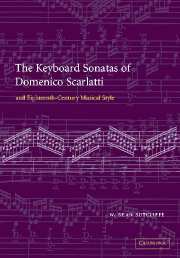 W. Dean Sutcliffe investigates one of the greatest yet least understood repertories of Western keyboard music: the 555 keyboard sonatas of Domenico Scarlatti. Scarlatti occupies a position of solitary splendour in musical history. The sources of his style are often obscure and his immediate influence is difficult to discern. Further, the lack of hard documentary evidence has hindered musicological activity. Dr Sutcliffe offers not just a thorough reconsideration of the historical factors that have contributed to Scarlatti's position, but also sustained engagement with the music, offering both individual readings and broader commentary of an unprecedented kind. A principal task of this book is to remove the composer from his critical ghetto (however honourable) and redefine his image. 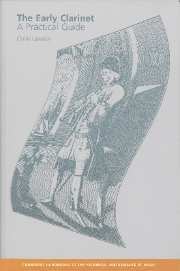 In so doing it will reflect on the historiographical difficulties involved in understanding eighteenth-century musical style.